From Physician to Patient and Back Again, the story of a professional and personal journey with pulmonary embolism (PE). Michael D. Helzner, DO, is no stranger to pulmonary embolism. As a long time family practitioner in Philadelphia, he treated patients who suffered blood clots, and he has his own personal experience with PE. 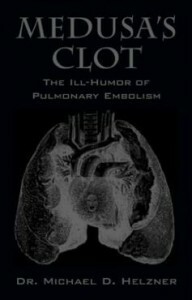 In his recent book, “Medusa’s Clot: The Ill-Humor of Pulmonary Embolism,” he recounts his own journey with PE, while providing the reader with plentiful information on the inner workings of blood clots. “Medusa’s Clot” is an engaging and very personal story about disease and faith, and available through Amazon. 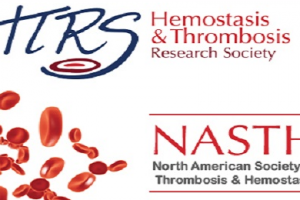 Dr. Helzner has generously donated the royalties from his book to the National Blood Clot Alliance to help in our work to increase awareness and understanding about blood clots. 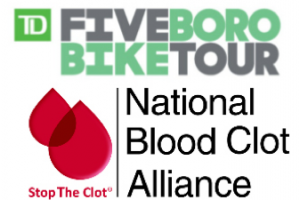 NBCA appreciates his support.